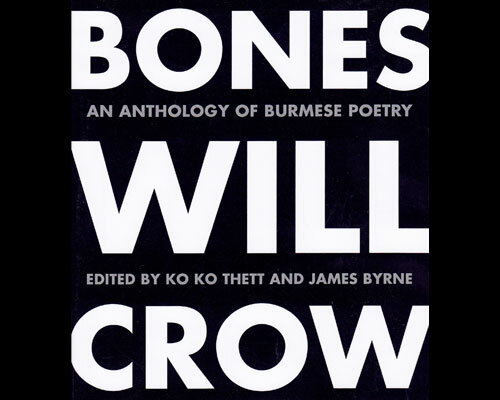 In August of 2011 Sampsonia Way’s Burmese columnist Khet Mar interviewed James Byrne and Ko Ko Thett, the editors behind Bones Will Crow, the first anthology of contemporary Burmese poetry translated into English. At the time, Byrne and Ko Ko Thett were in Helsinki, compiling and translating the poems. A year later, the anthology was published in the UK. 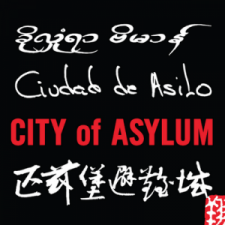 This spring, Bones Will Crow was released in a bi-lingual edition by Northern Illinois University Press. 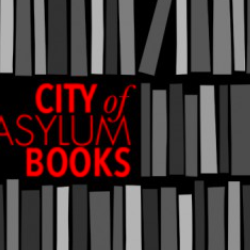 Today Sampsonia Way reprints two poems from the anthology: “Achilles’ Heel” by Khin Aung Aye and “The Sniper” by Pandora. They have both been translated by Ko Ko Thett.